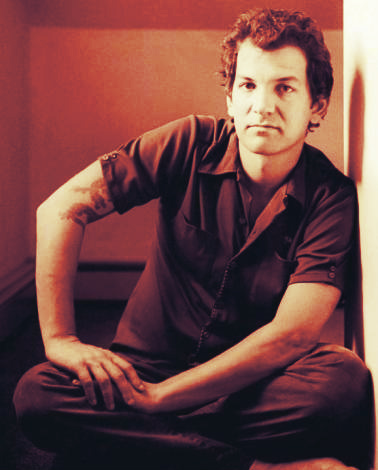 Brad Mehldau very often in his transcriptions playing a separate melody with each hand in unusual rhythmic meters. Melodic, Singing - is main basis of his (plays) transcriptions. If you like this transcriptions of Brad Mehldau (plays) you can listen similar transcriptions of Chick Corea, Bill Evans, Herbie Hancock, Keith Jarrett, Antonio Farao and Aziza Mustafa Zadeh plays of this jazz musicans in similar style.